In the days leading up to Easter I've come across this post on social media a few times. It spoke to me deeply each time I saw it. "Don't Get Even, Heal". Four words with so much depth. 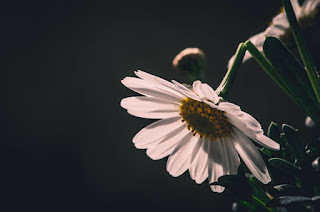 As today is Easter and many celebrate the resurrection of Christ, I thought about the four words in the context of everything that Christ went through leading up to crucifixion on the cross. He didn't try to get even, and he did more than heal, He manifested so that we as believers could be whole. Just letting that last part sink in: "By His stripes we are healed." Because Christ didn't think to get even, didn't think to fight back or get revenge, WE are healed. The world needs our WHOLE, HEALED selves. Being that Jesus was healed he knew and walked in his purpose. Although that may have been hard to carry out, his determination was stronger than his distractions. A life of peace and abundance is a focused life, where the focus is on GOD's will (our divine calling). I'm definitely grateful for the inspiration that Christ's story presents and the peace that I've experienced with focusing on GOD's will in my own life. I pray that we continue to focus on our healing and wholeness that's promised to us as believers, in Jesus name. I have to admit I haven't been too familiar with Danny Gokey's music aside from the random moments when I catch some contemporary gospel music on the radio. However, listening to Danny Gokey's new song "Haven't Seen It Yet" on the album of the same name, I found myself bopping and clapping along. "You better say that!!" The message, the inspiration, and the upbeat sound are all powerful. Overall, it's a great combination. Grammy® nominee and Dove Award winner Danny Gokey, recently announced that his fifth studio album “Haven’t Seen It Yet,” is available for pre-order now; and available for purchase at all major retail stores and digital retailers on Friday, April 12th, 2019. The second digital single “New Day” has been released as part of the album launch campaign, and the accompanying high-energy lyric video is also available. Two additional album tracks will release prior to the album’s release. For more information on Gokey and his latest album visit: DannyGokeyMusic.com. Follow and connect with Breath Of Life Daily on Instagram and Twitter @BOLDJournal for the latest inspirational updates. Some of the best travel savings are based on the destination. Travelers should look at destinations that recently hosted big events, such as the Olympic Games, as hotel inventory will be readily available. For example, the 2008 Summer Olympic Games didn't necessarily translate into the big tourism boom China anticipated. As a result, hotels are slashing rates on their increased inventory, resulting in deals for luxury properties and vacation packages that showcase the best of the country. In many cities, business travel drives hotel prices on certain days of the week. In New York City's Financial District, hotel occupancy and rates are high from Monday through Thursday nights. But once the business travelers leave, hotels in the Financial District have increased availability, making a Friday through Sunday getaway much more affordable. This same trend applies to the cities coast-to-coast. Do you have good budget travel advice? Share in the comments section below. Connect with us @BOLDJournal online for the latest updates. YouVersion Bible App recently issued an email that the app works with Amazon Alexa and Google Assistant. 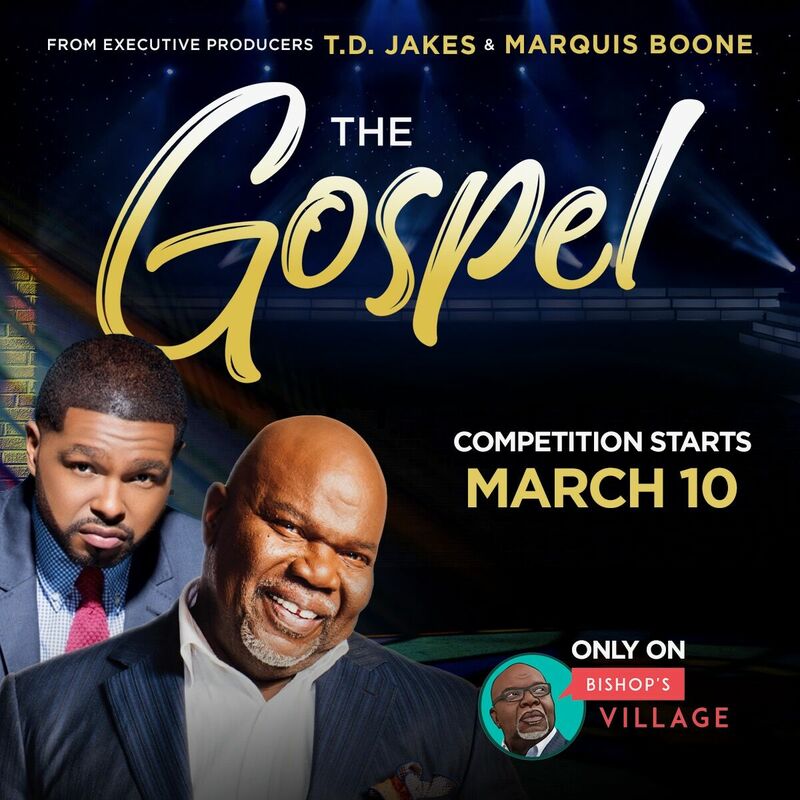 The e-mail aimed toward people with busy schedules mentions various scenarios in which spending time studying scripture might not be the most convenient. YouVersion continuously updates the app to make studying GOD's word easier and more accessible than ever. The app also recently introduced it's Bible Lens app and partnered with The Bible Project to help users have the best experience reading and studying the Bible. 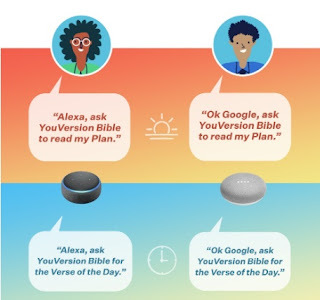 Have you partnered your YouVersion account with Alexa or Google Assistant yet? How is your experience so far? Let us know online @BOLDJournal via Instagram or Twitter, or simply leave a comment in the comments section below. Make sure to follow @BOLDJournal online for the latest inspirational updates. 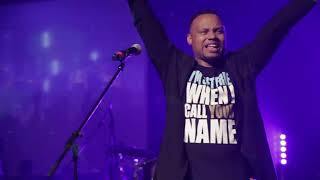 ATLANTA, Ga. -- Gospel Recording Artist Todd Dulaney held an advance screening of the new live visual album "To Africa With Love" Tuesday. The screening included a listening session of the project the ministry recorded in Africa. Attendees we're able to experience the sounds and visuals, and discuss Dulaney's source of inspiration for the album. Fans can Listen/Watch Todd Dulaney’s new single, “You’re Doing It All Again,” from the album. Breath Of Life Daily was on the scene to cover the event and gather the powerful inspiration shared by Todd and his team. 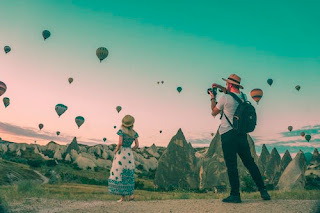 Connect with us at Breath Of Life Daily on YouTube for the latest updates. Self-esteem and self-confidence can either be your best friend or worse enemy. Who we say we are and how we allow others to determine our identifies can make or break our perceptions of who we are. Have you ever found yourself in a position where you are always changing who you are to fit others' perceptions of who they perceive you should be? I'm sure several of you reading this will state one time or another you have done this. You've done this more times than not so that others would accept you into the circle. Well what if God has chosen you to be separate and apart from the world, would you still want to be like them? The scriptures tell us in Psalm 139:13-14 (ESV) that "For you formed my inward parts; you knitted me together in my mother's womb. I praise you, for I am fearfully and wonderfully made. Wonderful are your works; my soul knows it very well." Everyone of us was crafted to be unique and flow in our unique gifts and beauty as God ordained for us prior to birth. Therefore, we should never allow others perceptions of us or our own negative thoughts to take up capacity in our hearts and minds. I challenge you today to take time to sit and meditate on three (3) things that make you a wonderful person. Once you have identified those three, I want you to speak those words to yourself daily in the mirror for one week. It is time to build up your confidence level and self-esteem as you are worthy. Even God said that before you were even in your mother's womb, he made you perfect in HIS eyes.